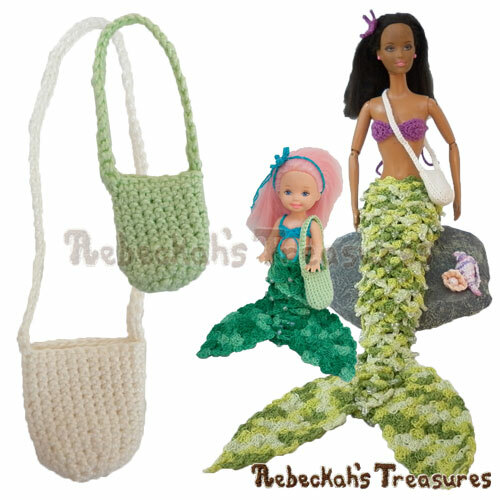 My first crochet love is making things for my barbie dolls. 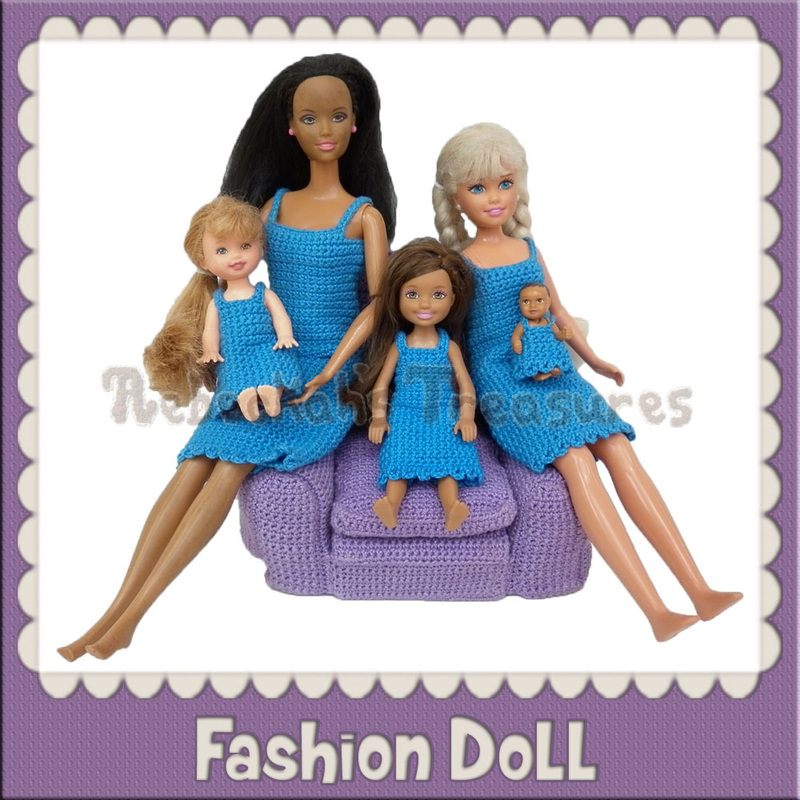 Find all my free fashion doll clothes, accessory and toy patterns that will best fit the 11 1/2" (Barbie), 9 3/4" (Skipper), 5 1/2" (Chelsea), 4 1/2" (Kelly), 12" (Ken) and newborn baby dolls by Mattel. 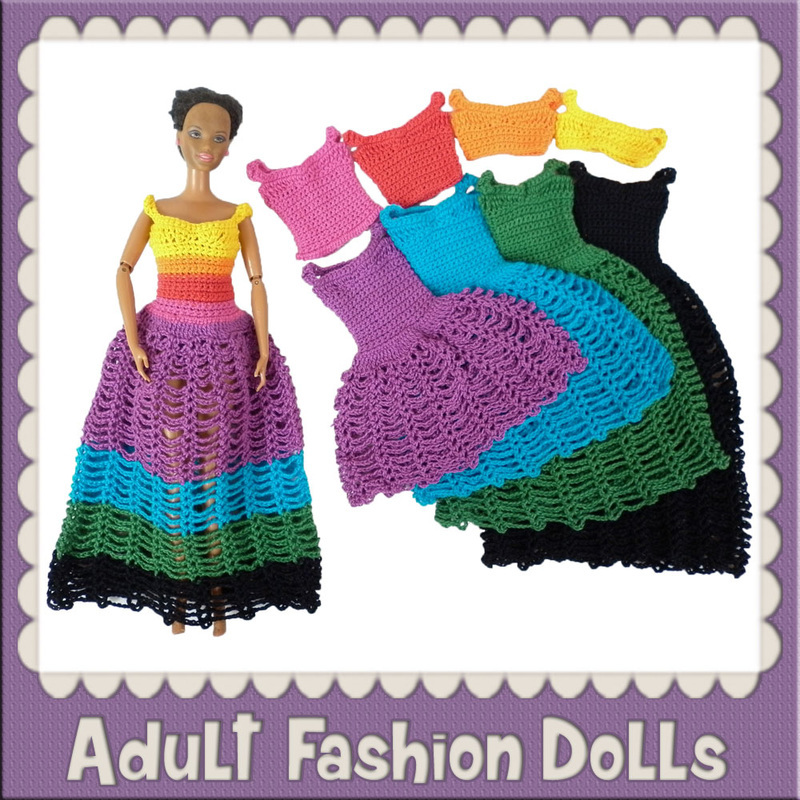 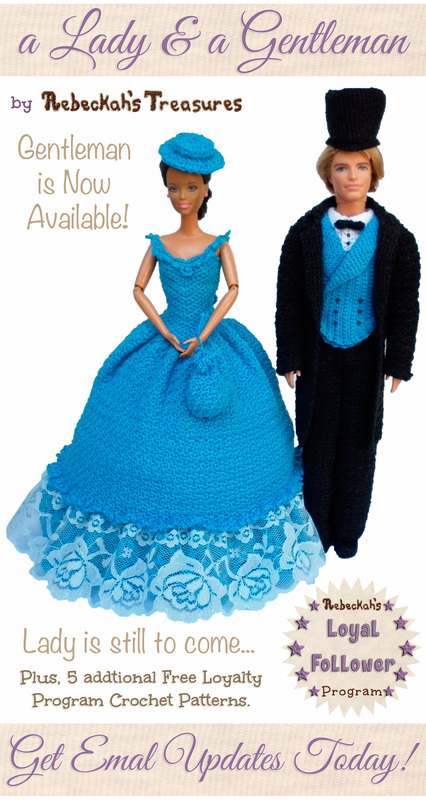 These fashion doll crochet patterns are the newest additions to the blog! 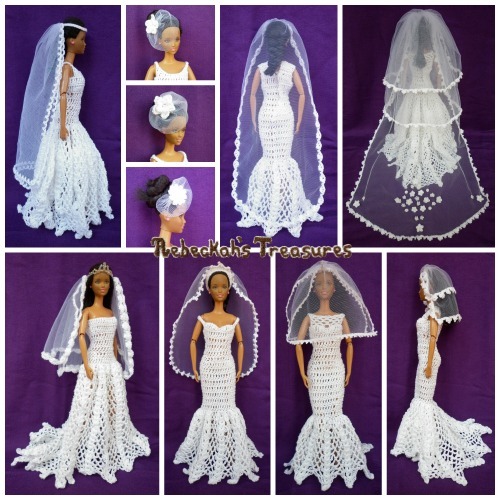 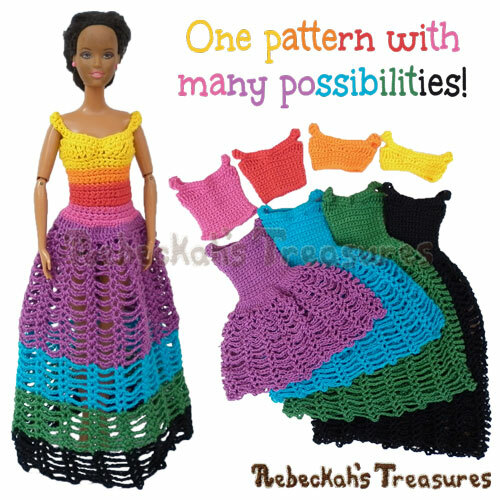 These fashion doll patterns are the most viewed items on the blog!